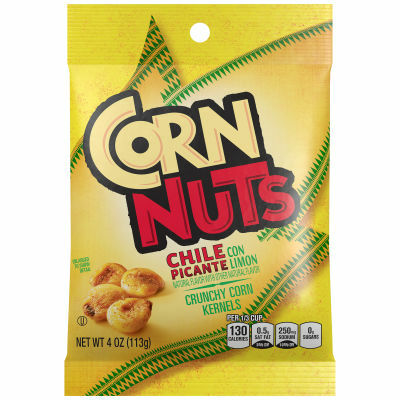 Chile picante con limon natural flavor with other natural flavor. *Taste the real roasted corn kernels. Hear the ultimate crunch! Enjoy a true corn snack experience. Serving size 1/3 cup (28g).